When it snows, you want to be prepared! T.P. 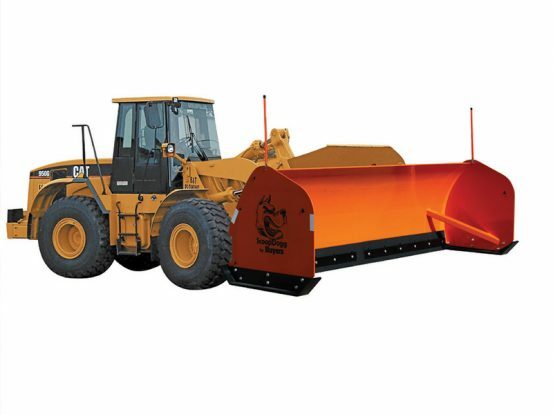 Trailers, Inc. has top brands of snow removal equipment for sale year round. 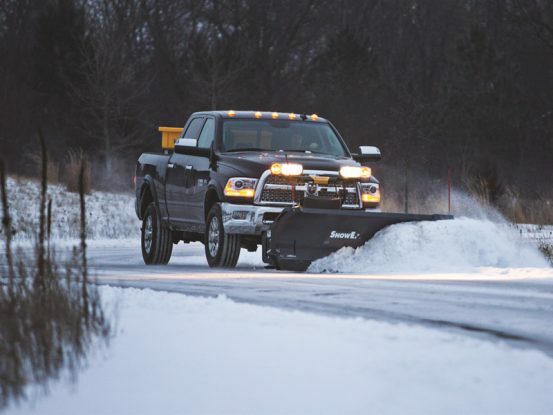 Our snow removal equipment is easy to use and great for removing snow. Our company also offers 24/7 emergency service in snow emergencies! When you are in a bind, we will be there to help you get going again with service and parts available. 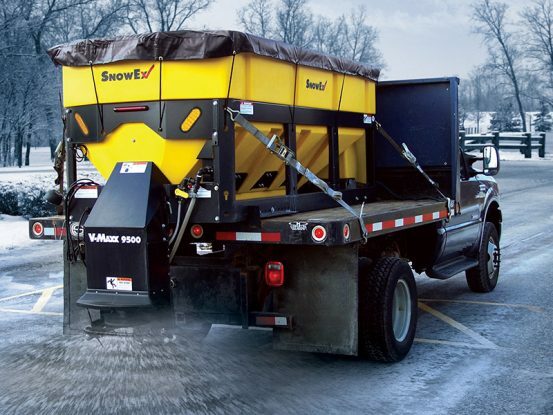 Stock up on top brands of snow removal equipment today! "Lori was great and made buying the trailer painless. The response time was instantaneous. The trailers were priced where I expected it to be and it came in when they said it would. Great Customer Service!!! What a Concept. Thank you, Lori, I will be back!